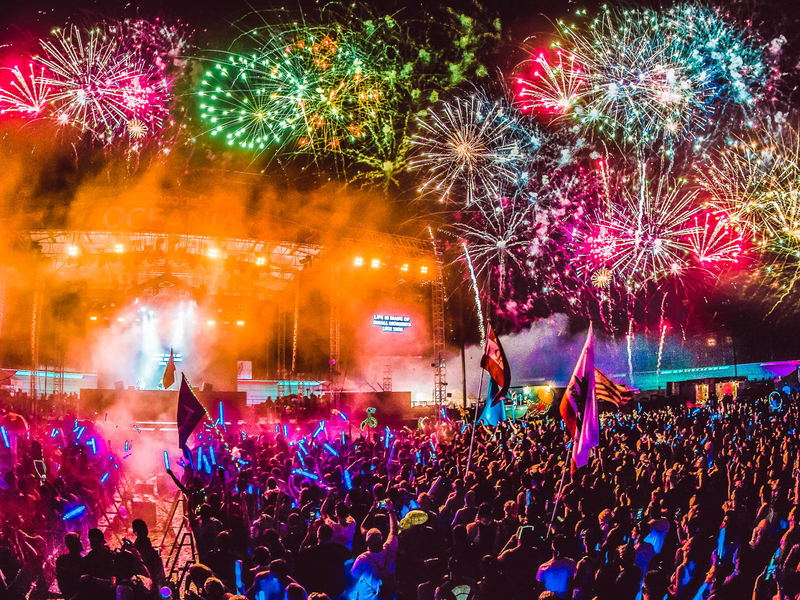 The giants of Ultra Music Festival (UMF), Electric Forest, and EDC may grab all the headlines, but the grand old US of A is full of incredible EDM and dance music festivals of all shapes and sizes. Here's a look at 10 that truly stand out from the crowd. North America's Tomorrowland, EDC Las Vegas is an immersive experience up there with the best in the world. 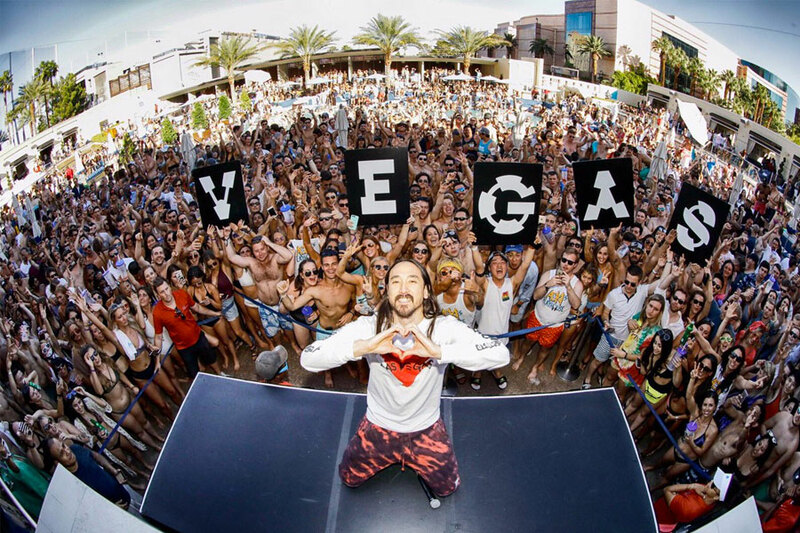 Taking place in Sin City, both artists and audience are ready to party, and it shows. 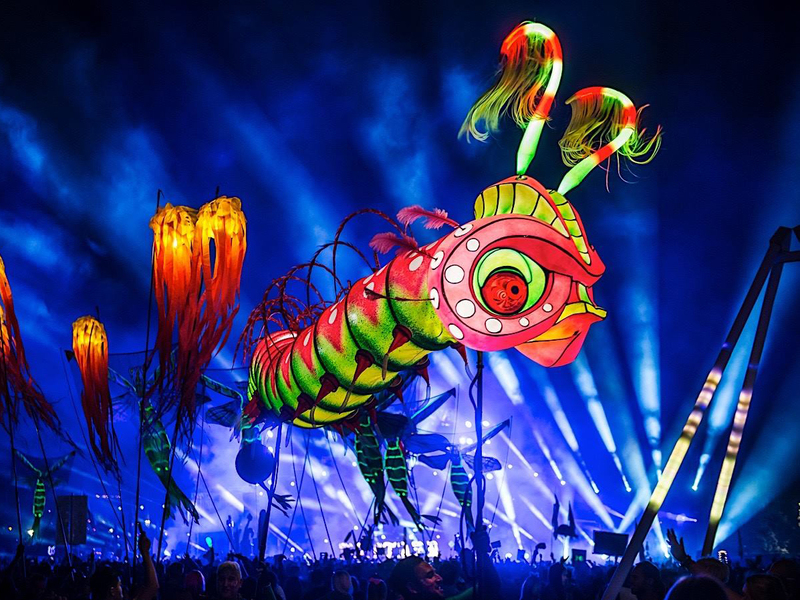 A stacked lineup, ridiculous light shows and pyrotechnics, a plethora of unannounced special guests and a massive glow in the dark site waiting to be explored are all standard issue at EDC's flagship festival. Put it on the bucket list already. 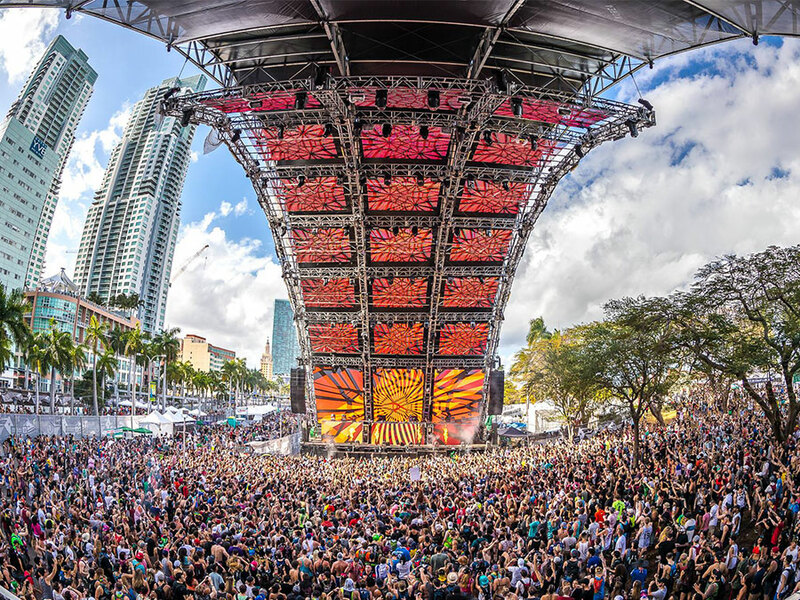 Kicking off festival season with a bang, you could easily make a case for Ultra Music Festival being the best festival in the country. Started in 2010, Exodus Festival has been putting on all out parties throughout Sin City, taking over the city's casinos and clubs for four long weekends throughout the summer. 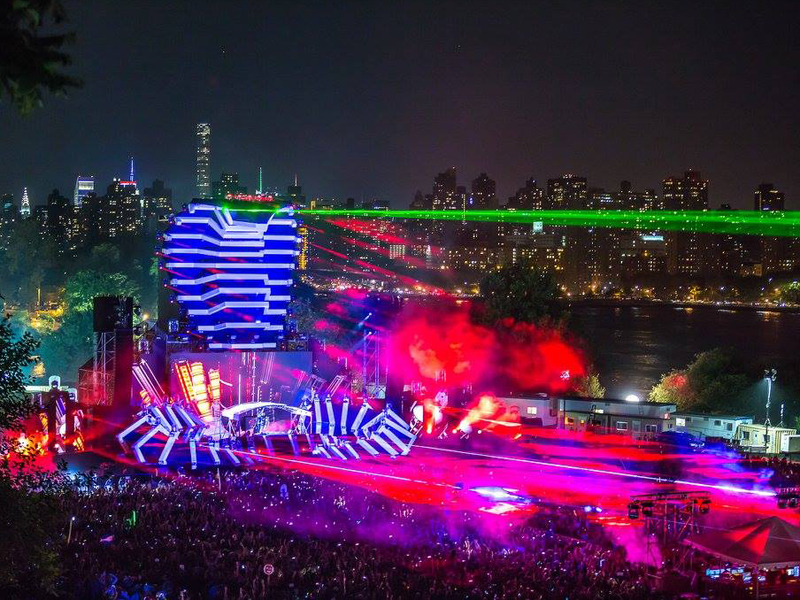 Randall's Island, East Manhattan, parks a full-scale electronic festival right in the heart of New York City. Stadium EDM, proper techno and avant-garde house all stand side-by-side, somehow keeping Electric Zoo an intimate, almost personal affair. If you think about it, Halloween and EDM are a match made in heaven. Both love atmospheric lights, glow in the dark art, dressing up and partying hard, so it only makes sense to combine the two. 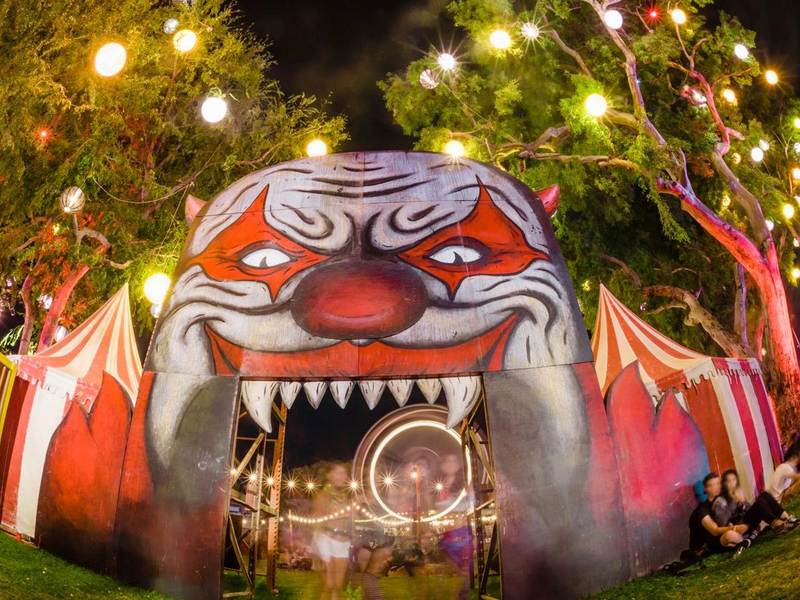 The biggest Halloween party in SoCal, Escape: Psycho Circus has four stages of the biggest DJs, haunted labyrinths, interactive art installations, roaming circus performers and more. Absorbed in a thousand twinkling lights and transformed into a spectacular fantasy by countless art installations and travelling performance troupes, Electric Forest's woodland home takes the colour-explosion of the festival's visual shows and spreads it across the whole site. 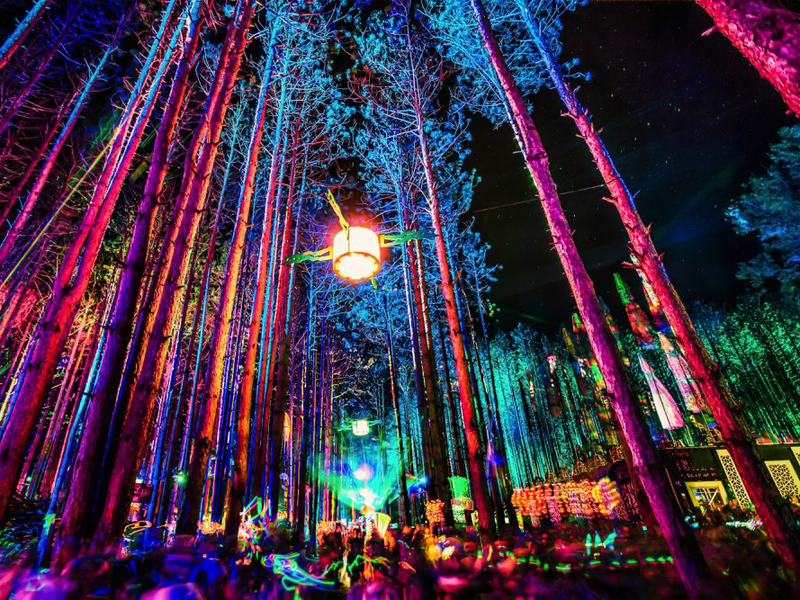 Electric Forest is firmly established as North America's alternative electronic superpower. There are few better ways to welcome in the new year than at a huge Insomniac party. 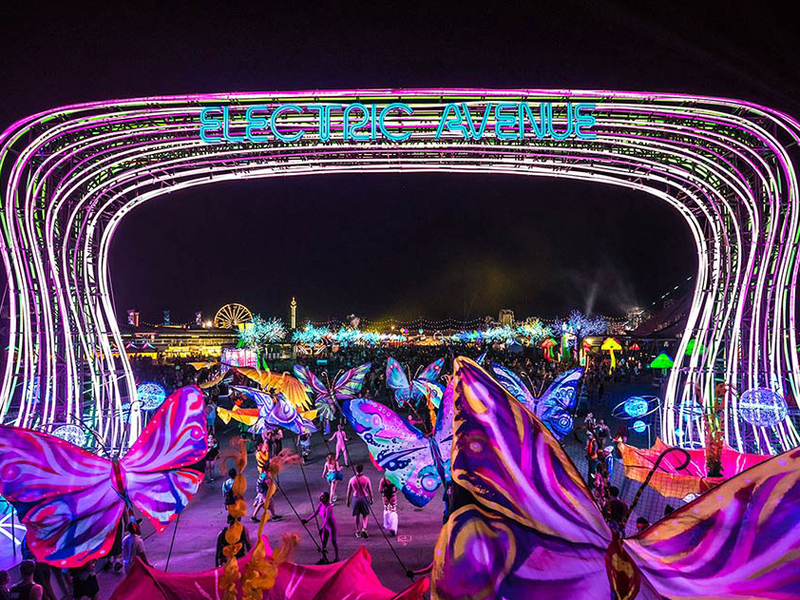 Brought to San Bernardino by the incredible minds behind Electric Daisy Carnival, Nocturnal Wonderland, Escape, Life is Beautiful, Dreamstate and Middlelands, Countdown lays on star-studded lineups across three rooms, backed up by top-level production and EDC-style dress wherever you look. Stepping up into the breach left by TomorrowWorld, Imagine Festival moved from late-August to late-September, taking its all-absorbing party up another notch. 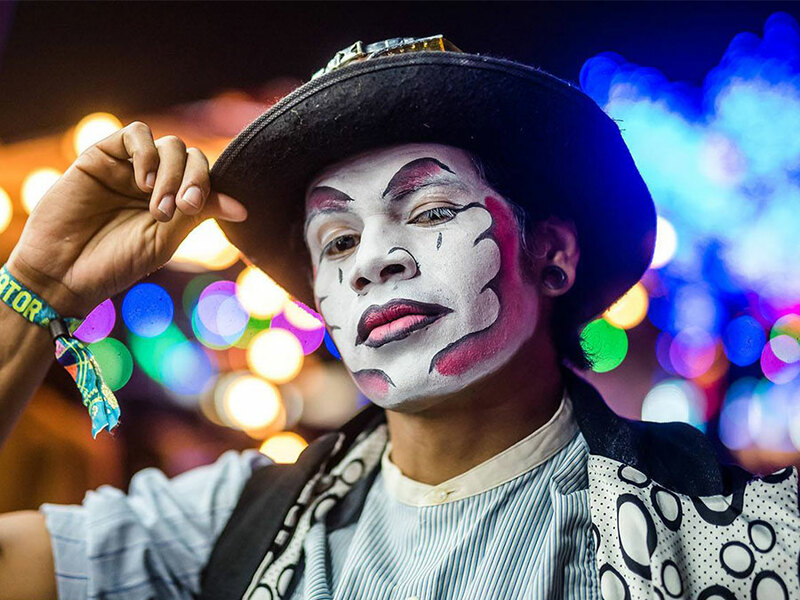 EDM, dubstep, house and techno blend into close-up performers and wandering circus troupes, all projecting a dreamlike world that organisers describe as an "aquatic fairytale". 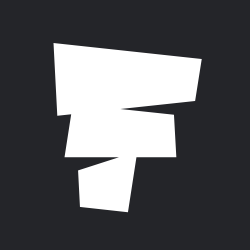 The birthplace of techno will celebrate the 13th anniversary of Movement Electronic Music Festival in 2019, though the festival's roots go all the way back to the turn of the millennium. 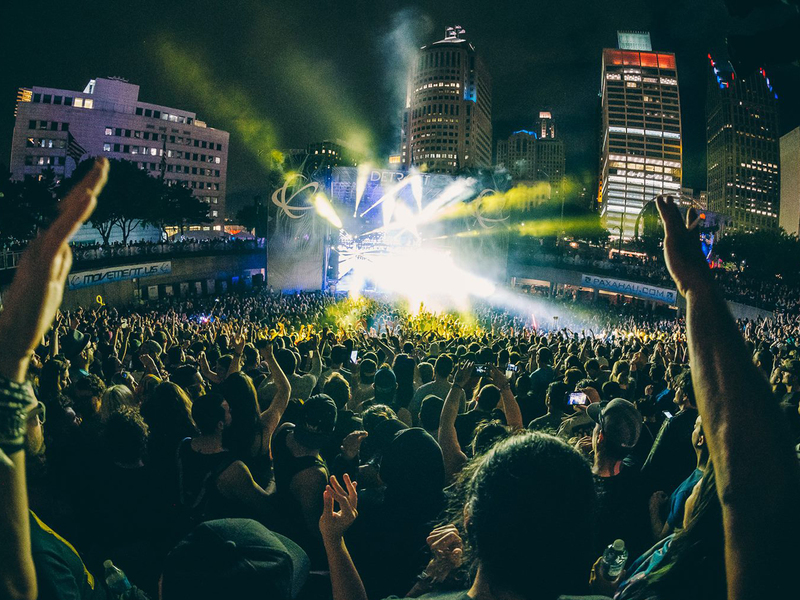 Detroit Electronic Music Festival ran from 2000-2005, but the city with an electronic soul found a way to keep the party going – even taking it to Turin in Italy. Labor Day weekend hosts another of Insomniac's sparkle-eyed and colour-soaked parties. As the night closes in, the world transforms all around you into a fairytale of great electronic music and heart-stopping performers everywhere you look. From big-room house to underground techno, each impressive stage brings a beat for every taste, while the Wonderland itself never fails to live up to its name.